Over 100 high ability learners from Year 7 and 8 took part in the recent UK Junior Maths Challenge. 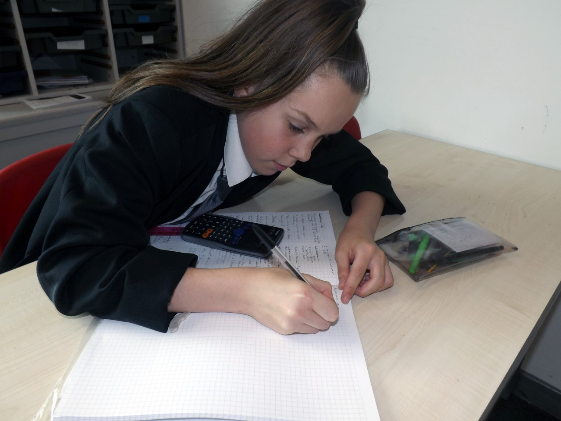 The UK Mathematics Trust is a charity whose aim is to advance the education of children and young people in mathematics and we relished the opportunity for our students to compete in this exciting initiative at Smith’s Wood Academy. The program involves high level reasoning and problem-solving skills and has proven to be highly beneficial to students in their mathematical learning, development and progress. Last academic year, over 650,000 pupils from 4,500 schools took part in the three individual challenges. At Smith’s Wood Academy, we launched a weekly after school club which rigorously prepared students to take part in the competition for us to be a worthy competitor to every other school in the country. We are now celebrating our most successful year in the competition with a total of 19 awards. Two of these were gold awards which places us in the top 10% nationally; four awards were silver (top 20% nationally) and 15 were bronze (top 40% nationally). 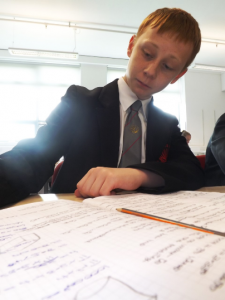 The initiative was implemented as part of the drive to raise standards in Mathematics at Smith’s Wood Academy and to challenge our high ability learners moving forward.